Born out of desire and necessity, Stance™ began their sock rebellion in 2010 by creating socks that were unique, daring and creatively bold. With billions of feet roaming the earth, the Stance team saw an undeniable void in the marketplace, and it was this void that presented an opportunity which soon became their calling. 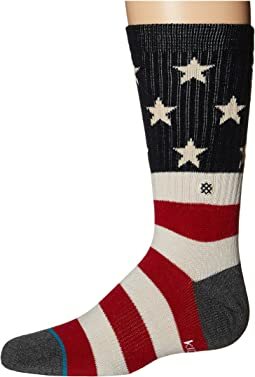 The goal of Stance is to unravel the spools of convention and prove that socks aren’t just about necessity but can be about personal expression with their eye-catching graphics and uncommonly comfortable fit. 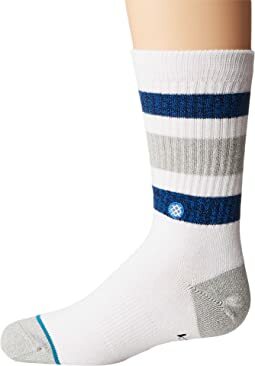 Stance offers men's and boys' athletic, casual, and sophisticated socks that feature combed cotton, mesh venting and seamless construction, ensuring each sock provides incredible comfort, breathability and long-lasting durability. This commitment to such quality socks has lead to collaborations with designers like David Hanson who have lent their talents to Stance, creating wildly artistic designs that are a siren’s call to every individual's personal style. Stance will continue to take risks in their drive to create a unique, artistic experience and distinguish their brand from all the others. Designed in California, worn everywhere. Stance ... The Uncommon Thread. 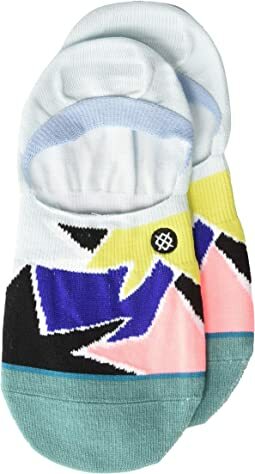 cute kids socks, nice fit. 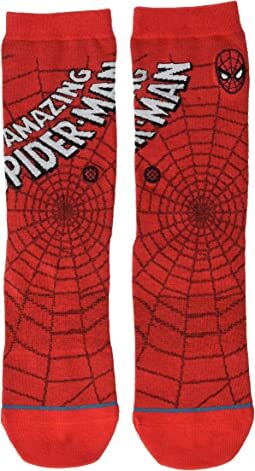 My boys love these socks! Fit well, stay up and do not fall down. Have washed several times and colors have not faded. Love these. Wear well and wash well! My son loves stance socks. We collect them. 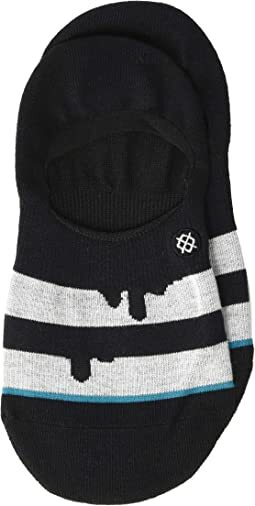 He’s a skater and loves to wear these skating or to school to spice up his school uniform. These were purchased for my almost 2-year old grandson and shipped directly to my daughter. My daughter said they were really cute. She had asked for some jazzed up socks for him instead of just plain or striped so I thought this would do the trick. My grandson had no opinion, lol. 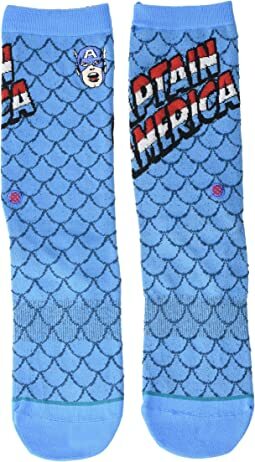 These socks were an instant hit with my daughter. 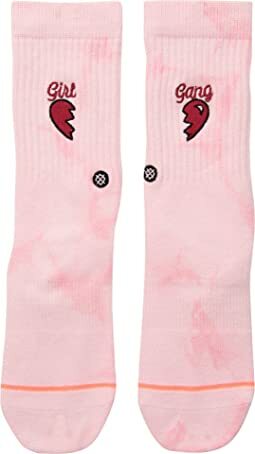 They are are cute and based of previous purchases, we really like how well the stance brand socks hold up. She thinks these are comfy and pretty too. The fit on this was big, but that was to be expected as my daughter is Sonny a size 6. It feels really soft and it holds up well when washing. 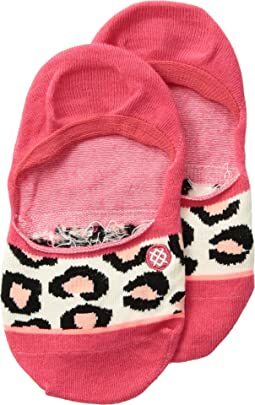 It’s a really cute design and will work well on day I don’t want her socks to show. 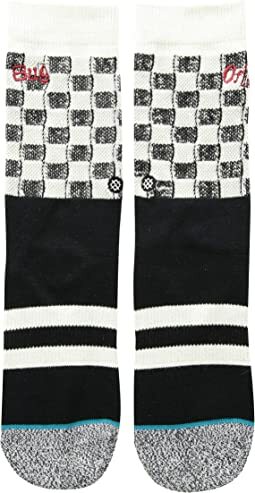 My kids love Stance socks. There are soo many cool designs and they are comfortable. These socks have lasted many washes. We are big fans. Great customer service and very fast delivery. Thank you so much Zappos! 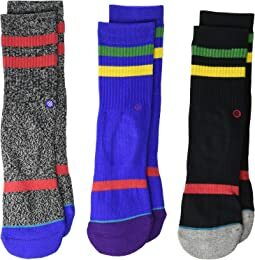 We love Stance socks in our house -- my husband wears them, my toddler (2 year old) wears them, and now my almost 4 year old with big feet wears them with the Big Kid version! They're well made so that it's easier for my son to get his own socks on because there's enough room while still being snug so that they stay up/on. The price always throws me a bit but they are definitely worth the cost per wear!